I’m a victim of fashion for sure, and I will always wear the painful pair of heels even though I know better! Many of us run into this problem all the time, but you don’t have to completely give up those fabulous on-trend six inch heels, and you don’t have to give up great fashion either! 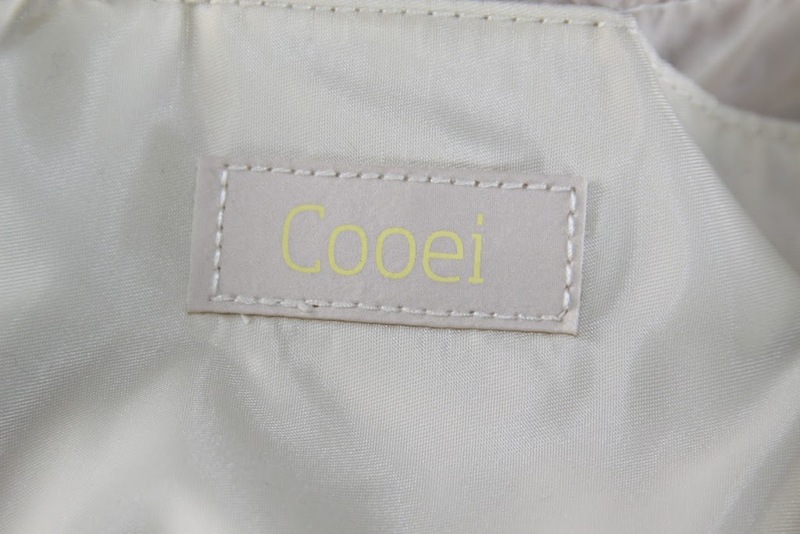 Cooei has totally got you covered! They offer the cutest, comfy flip flops made of a special rubber which makes them soft enough to fold up and store in your bag! You can get the super cute flip flops with its own matching clutch bag or pouch to fold them up and store them in as well as a great companion bag you can use as your carry-all or to put your heels into and keep them safe when you are out and about. 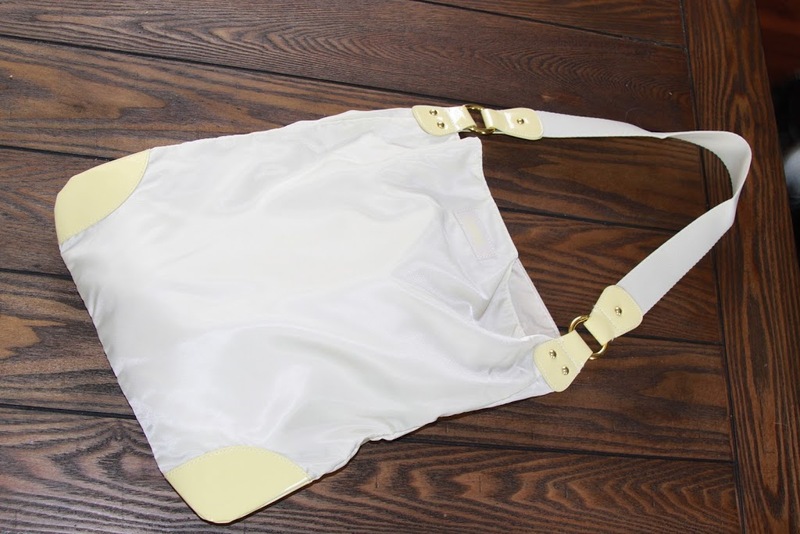 I personally love the Companion bag and have used it as a handbag as well as bag for heels when I need to rest my feet and put on my comfy Cooei Flip Flops! The Super cute flip flops are available in this pretty Champagne shade or black. 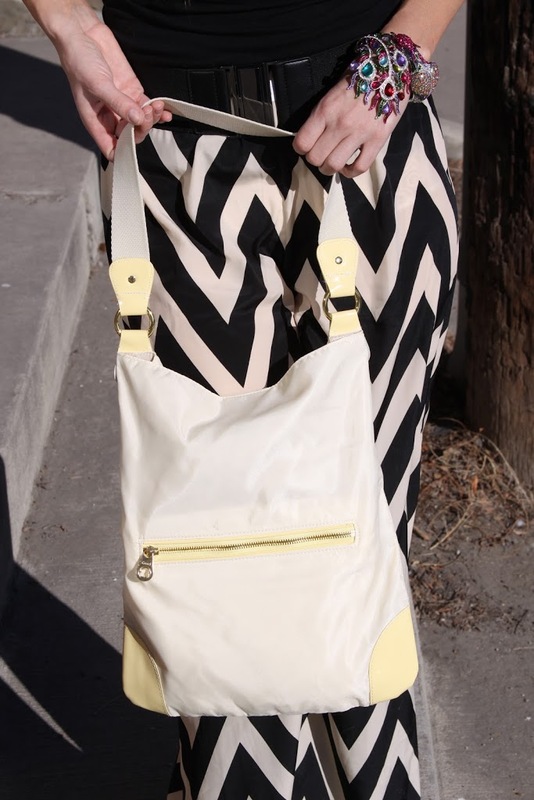 Check out the Flip-flops, clutch, and companion bags by clicking HERE. 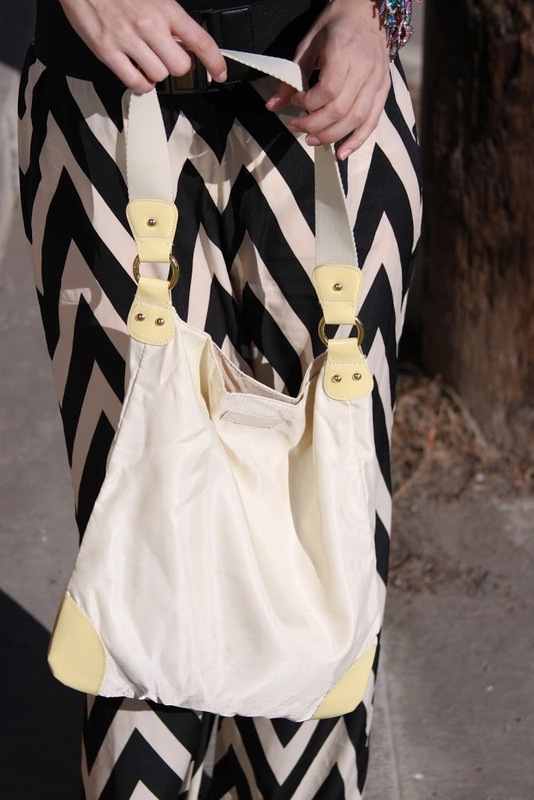 I absolute love my Cooei’s and have started toting them around in the cute companion bag, every where I go! They are totally lightweight, roll up so they can be stored in your handbag, and are ready to go when you get tired of those glamorous too-high and too-painful heels! There is absolutely no need to suffer in those heels any longer than you can stand! Just pull out your rollable Cooei flip flops, store your heels in the pretty Companion bag, and you are good to go and those expensive heels are protected too, as well as your poor, exhausted feet! What are you waiting for? Your feet will thank you! Don’t risk another blister! 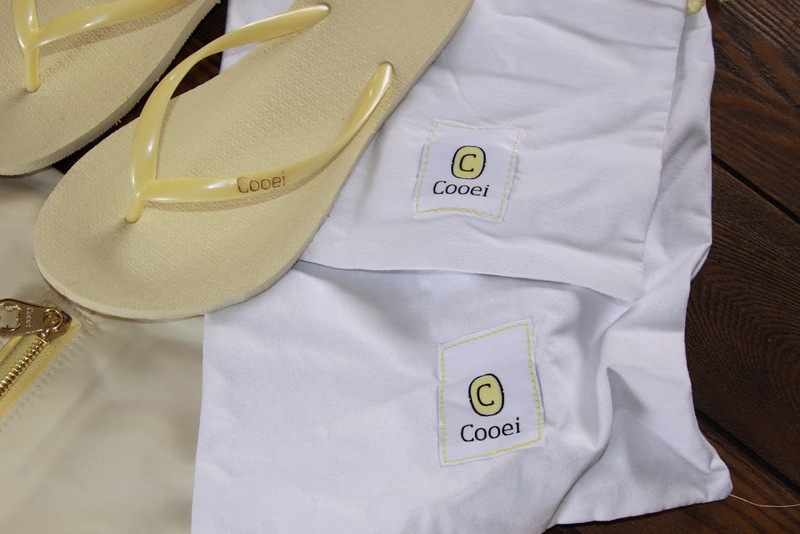 Get yourself a fun, super comfy, chic pair of Cooei Rollable Flip Flops, and be prepared for any shoe disaster you may every come across again! Shop the selection at Cooei.com! Enter code: MYSTYLESPOT and save 25% OFF your Cooei Purchase! Hurry! Offer Ends April 10th and Midnight!